Woe to the owners of those big RVs parked on a Fresno street for days because there’s no room in the driveway. 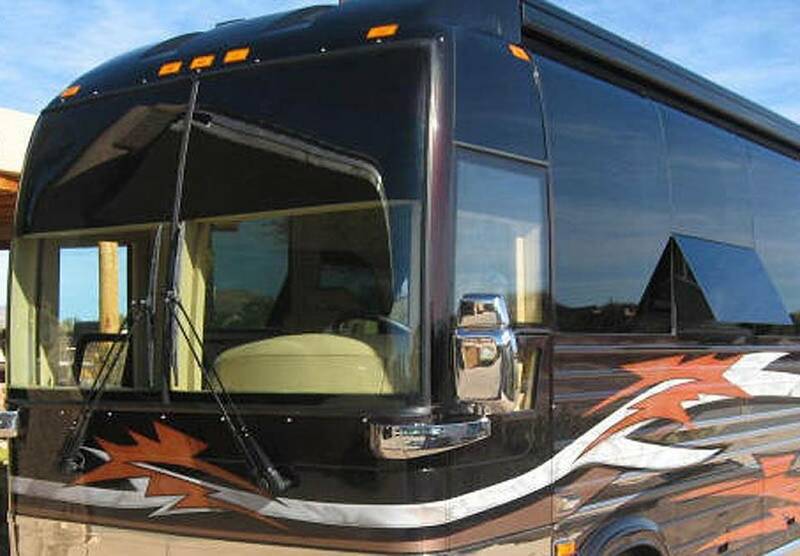 The Fresno City Council gave final approval Thursday to an ordinance that limits to 24 hours a week how long a recreational vehicle longer than 18 feet can be parked on any city street. The law, approved on a unanimous 7-0 vote, also applies to tractor-trailer rigs, utility trailers, boat trailers and other kinds of equipment. Also on Thursday, the council approved revisions to downtown parking, offering an hour of free parking in city-owned garages but increasing parking meter rates. The ordinance was proposed last month by District 2 Councilman Steve Brandau representing northwest Fresno and District 3 Councilman Paul Caprioglio in east-central Fresno. “Citizens regularly call council district offices and the parking services department regarding oversized vehicles parked in their neighborhoods,” city parking manager Del Estabrooke said in a memo to the council. The problems aren’t limited to RVs and truck-trailer rigs. Estabrooke said complaints include “trailers, campers, farm machinery, boats and construction equipment,” Estabrooke wrote. Besides blocking the line of sight to the street for neighbors to back out of driveways, some residents are bothered when vehicles are parked for extended periods of time.